Ready, Set, Shoot! 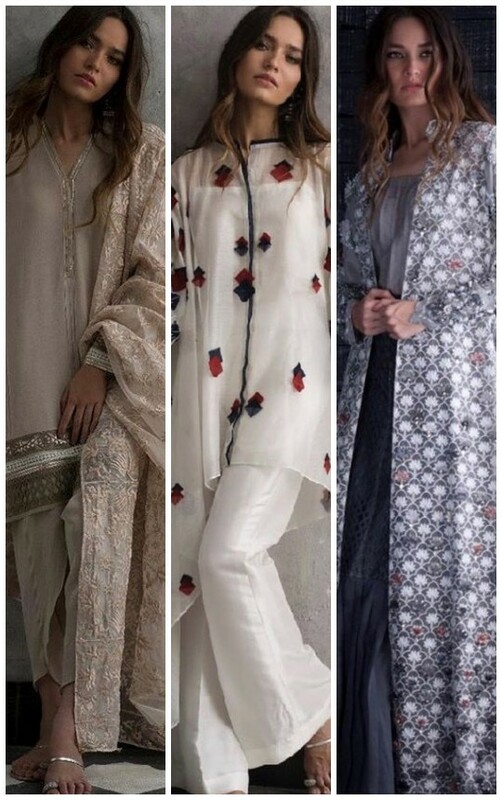 : Crimson Pakistan Launches Their Style Friendly Winter Catalogue! Ready, Set, Shoot! 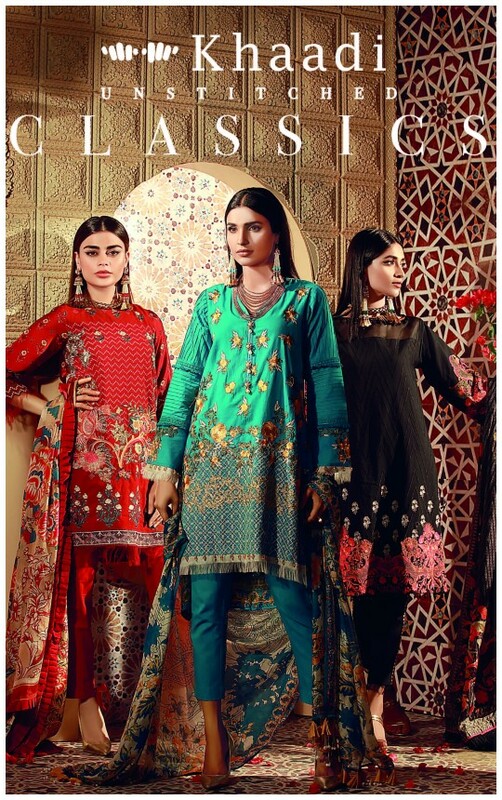 : Elan Silk Is Just What Your Wardrobe Has Been Asking For! Ready, Set, Shoot! 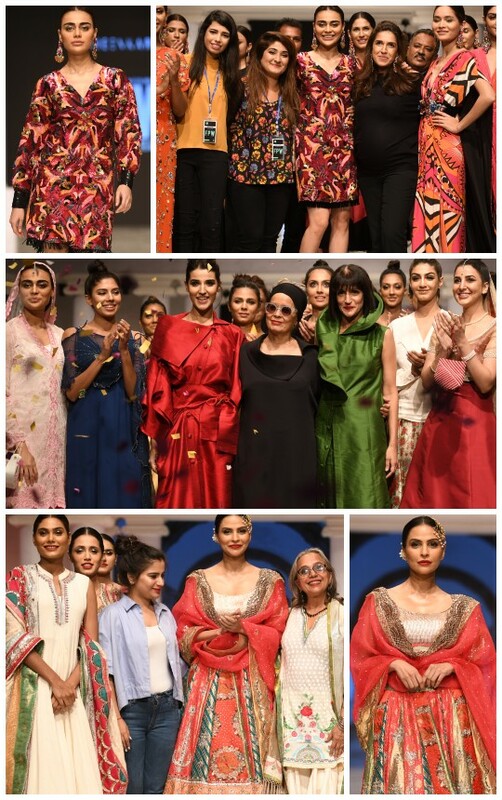 : Khaadi Classics For The Win! Ready, Set, Shoot! 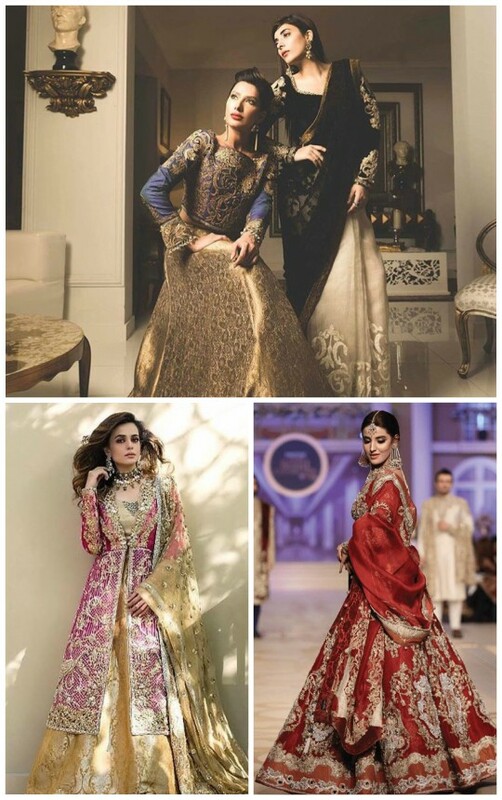 : The Royal Court By Rozina Munib! Ready, Set, Shoot! 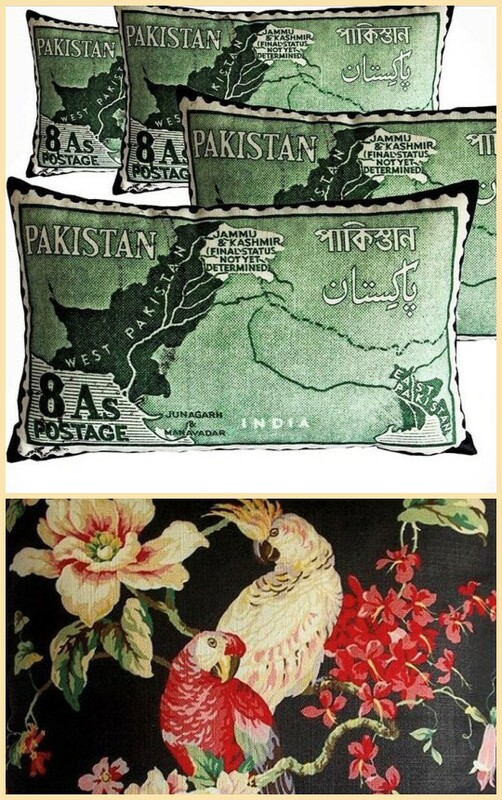 : Qabool Hai By Nomi Ansari! Ready, Set, Shoot! 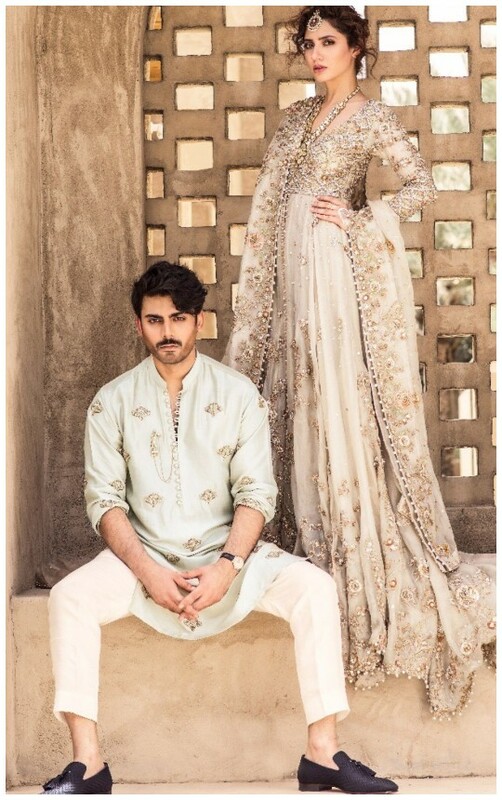 : Sadaf Fawad Khan Meets Every Bride To Be’s Dream! Ready, Set, Shoot! 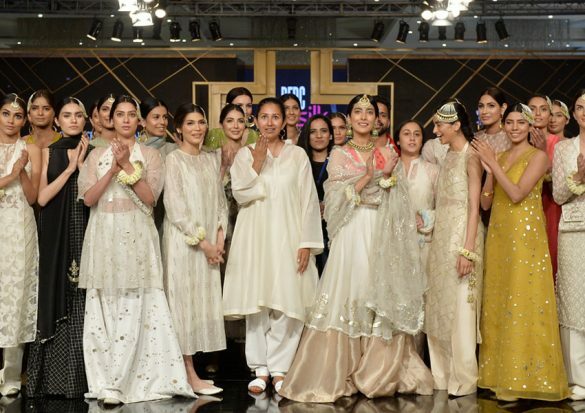 : Ammara Khan Fulfills All Wishes with Shooting Stars!